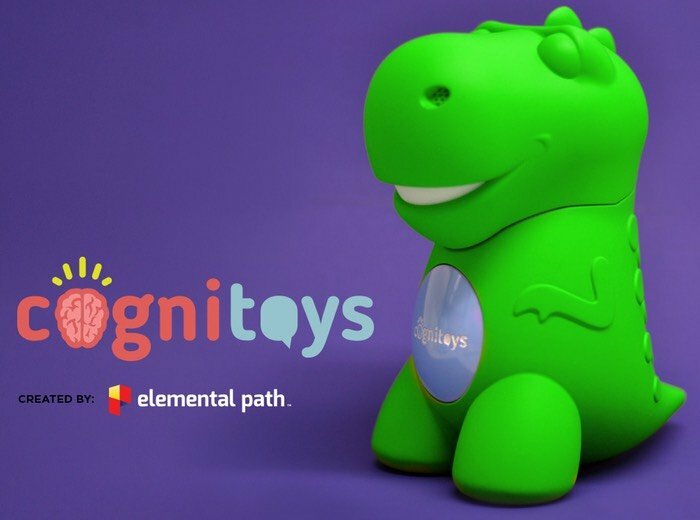 Development team Elemental Path have designed a new smart toy called the CogniToy that has been designed to provide both speech and personality, allowing it to interactively engaged and grow with a child. The CogniToy is a cloud based inter connected smart toy that can be personalised to meet the individual needs of a child, says its creators. Enabling parents to observe educational progress and moderate content appropriately when required. Watch the video below to learn more about the new CogniToy smart toy from Elemental Path, who have launched a Kickstarter campaign to raise the required $50,000 in funding to make the jump from concept into production. “Recognizing a clear gap in truly smart educational toys, we set out on a journey to redefine the way kids play with their favorite toys. We’ve built a patent pending technology that allows kids to directly engage in intelligent conversation with their toys. The technology allows toys to listen, speak and simultaneously evolve, learn and grow with your child; bringing a new element of personalized, educational play to children. For more information on the new CogniToys jump over to the Kickstarter website for details via the link below to make a pledge from $89 and be one of the first to own one.